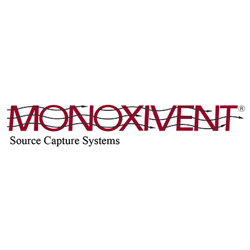 Monoxivent Vehicle Exhaust Source Capture Systems are the most versatile and cost-effective products on the market today. 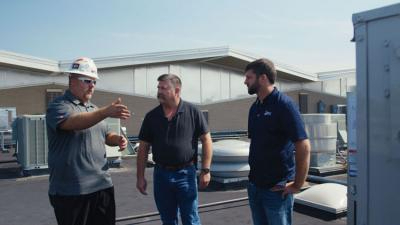 Monoxivent offers a wide-range of solutions for the most demanding environments to standard layouts – resulting in a clean and safe work area. Monoxivent’s dust/fume collectors and capture systems are among the most durable and effective air cleaning products on the market today. 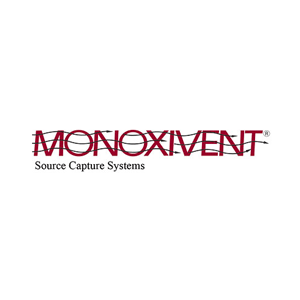 Monoxivent systems eliminate air borne particulate in a wide-variety of common and unique settings. Custom fabrication is available on a majority of products within the standard catalog, along with some entirely unique applications. Some examples include oversized / custom hoods, stacks, booms, tables, adapters, trolleys, and more.